Black people, men, women, children, gay folk, and others are dying at the hands of police, and ourselves, and groups like the NAACP, Urban League, black churches and other so-called black leadership organizations seem to care less. 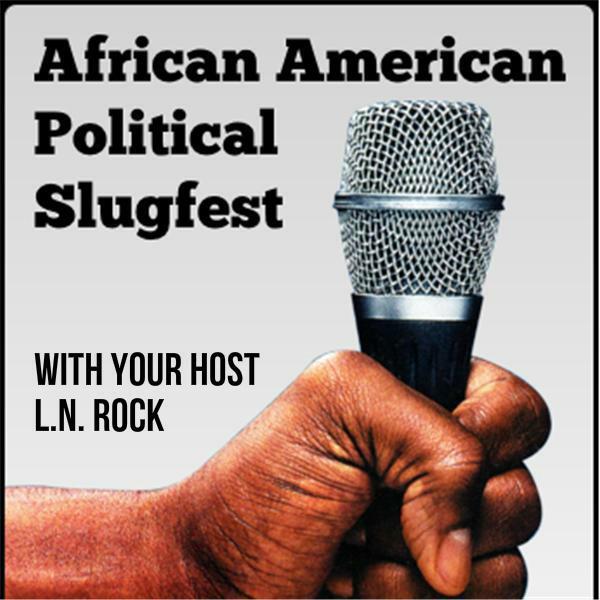 Let's have a candid and honest talk about the NAACP, black churches, black organizations and the "real state of black folk." Tonight on the slugfest.